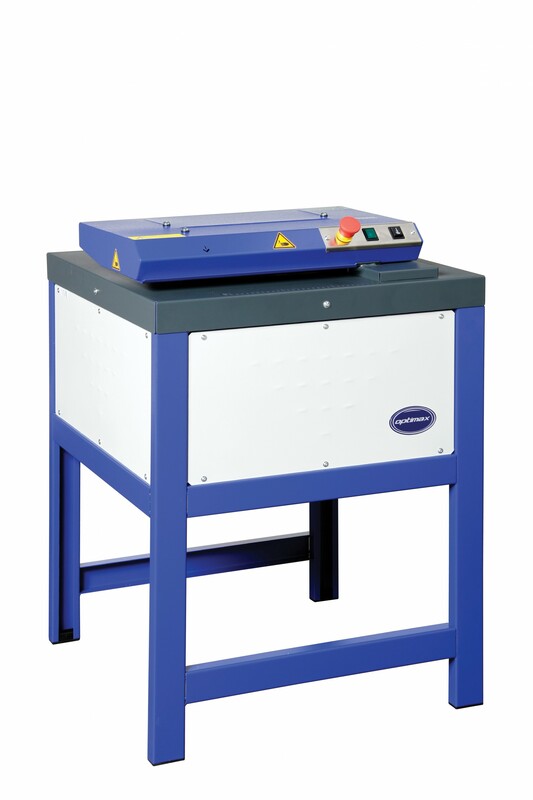 The Ecopax C320 Cardboard Shredder is ideal for use in large businesses that go through lots of cardboard. The Ecopax C320 turns unwanted and old pieces of card into suitable packaging. Two packaging options are available. These include shredded cardboard and flat padding mats, both of which offer excellent void fill solutions. This is a powerful machine that can shred cardboard quickly and easily at your convenience. It is easy to use and requires low maintenance. This saves you a lot of time and effort speeding up processes within the working environment. The Ecopax C320 is Compatible with phase 1 dust extractors.